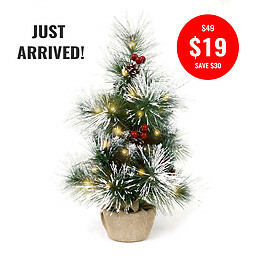 It's simple, a local small business which trades in Christmas Trees has had a container delivery arrive too late for normal online promotion so we are helping them out by allowing them to be sold through our store at a special price to Ilumn8 customers. 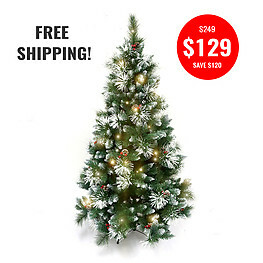 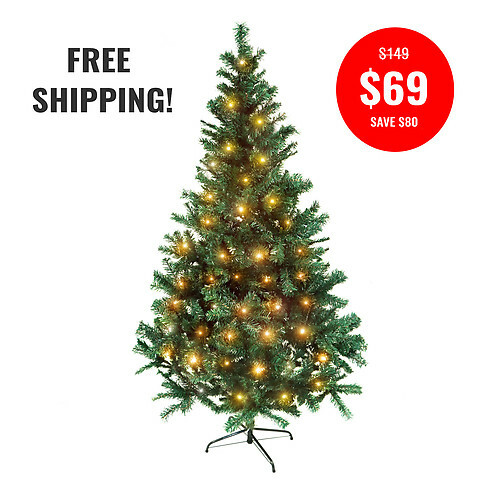 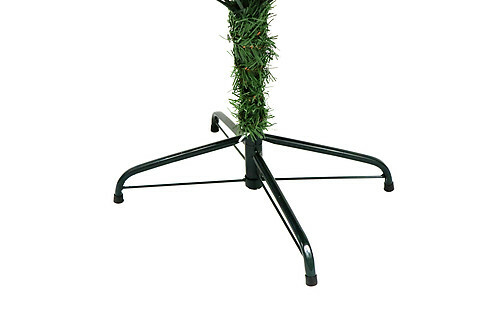 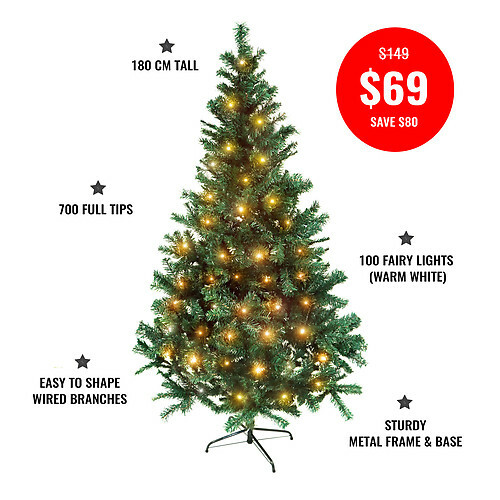 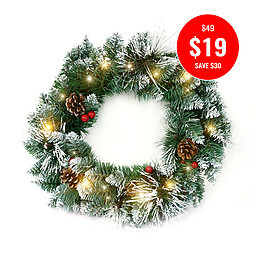 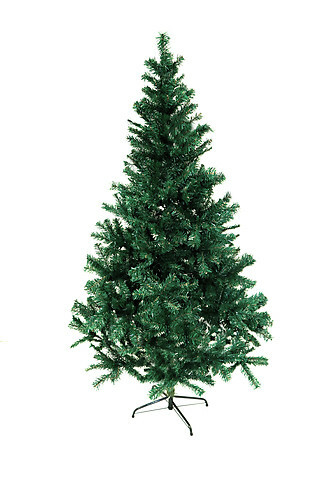 Take advantage of the Flash Sale while the offer lasts, this is a top quality tree often sold upwards of $149 in Specialty Christmas Stores. 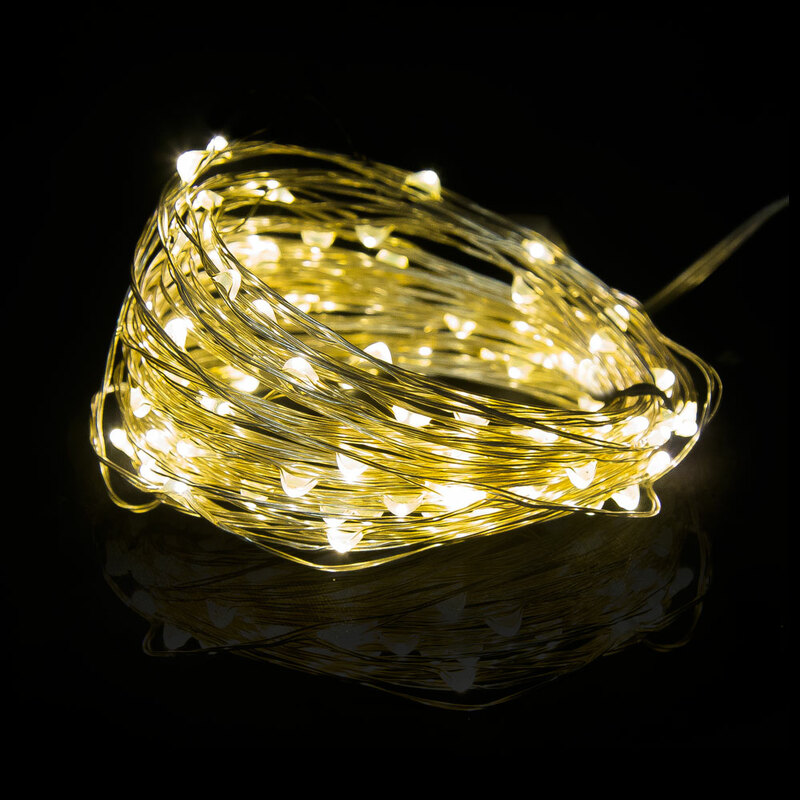 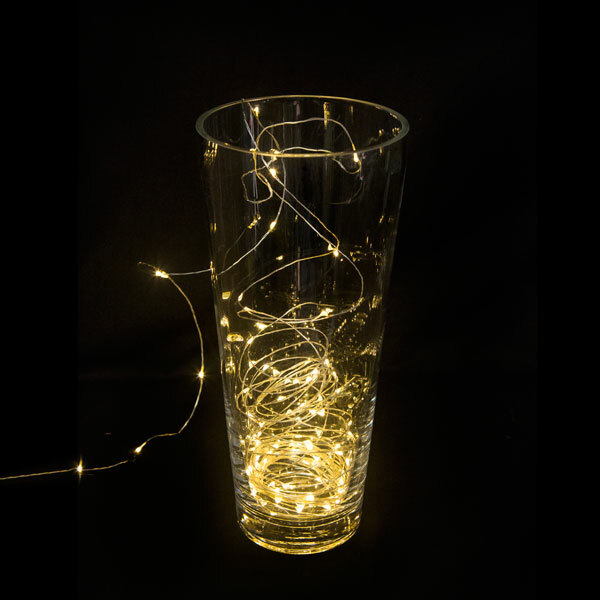 We include 10 metres of high quality, three wire, copper string fairy lights in Warm White effect so you can well and truly deck your tree out with gorgeous, safe, portable lighting. 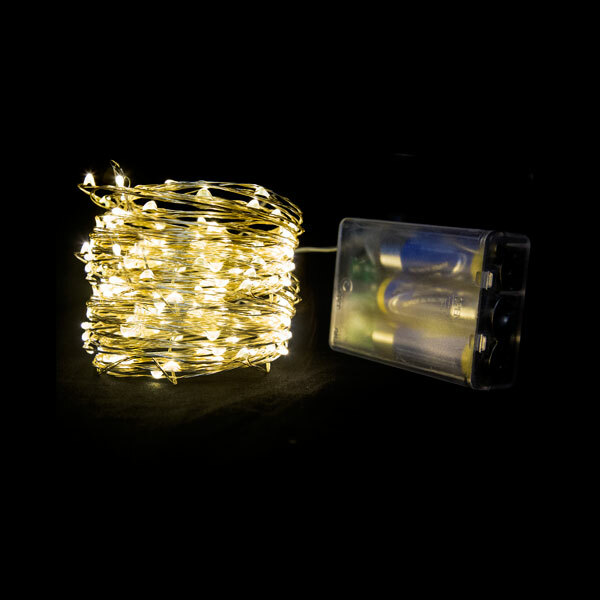 Each set comes with 100 bulbs spaced 10cm apart.